Often form or forms require a written signature as proof of receipt or consent. TaroWorks can record a signature as an image file using the device touch screen. This image file is stored in your Salesforce instance and can be downloaded for other uses. This document will detail how to add a Signature Question to your form and how to answer it in the device. Edit an existing draft form or start a new one. Go to the Question Builder tab. On the left margin, click Signature (red arrow) to add the question to the bottom, or click and drag it to insert into your form. Enter a Caption. Add Supporting text and check Required as desired. Click Save to save the section. Scoring is not available for Signature questions. You can set show/hide logic for a Signature question as normal. Signature questions can be used as condition for other questions. It can be either answered or not answered. Note that this maps the link to the image stored on the salesforce instance, normally that can only be accessed by someone who is logged into your instance. For more, please refer to the Question-Field Mapping Compatibility Table. There is a bug that currently allows the user to pass values from fields in the Hierarchy Drill Down into a Signature question. This should be avoided as it can crash the Android app. When you reach a signature question, click Gather Signature (red arrow). Sign on the line as you would on paper. NOTE: Tap Reset to clear the screen. Tap Cancel to abandon any changes made. Click Save and Close to save the signature. The captured image will be displayed under the button. NOTE: Tap Set Color to change the colour of the “pen”. You can use different colours at the same time. Tap the narrow colour bar to choose the colour (yellow arrow), then select the tint (green box) and then click OK (blue arrow). Signature question should be used for device with larger screens as it is difficult to write on a small surface. Consider getting a stylus for signature use. Avoid repeatedly recording the signature could make the image smaller and smaller. Tab Clear to reset. How can I retrieve image metadata from photos and signatures captured in TaroWorks? 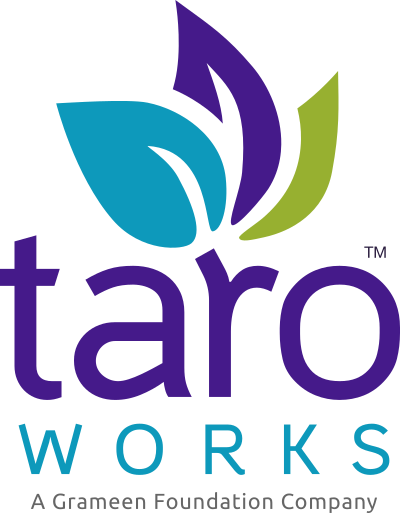 How do I prepare for TaroWorks Administrator training?